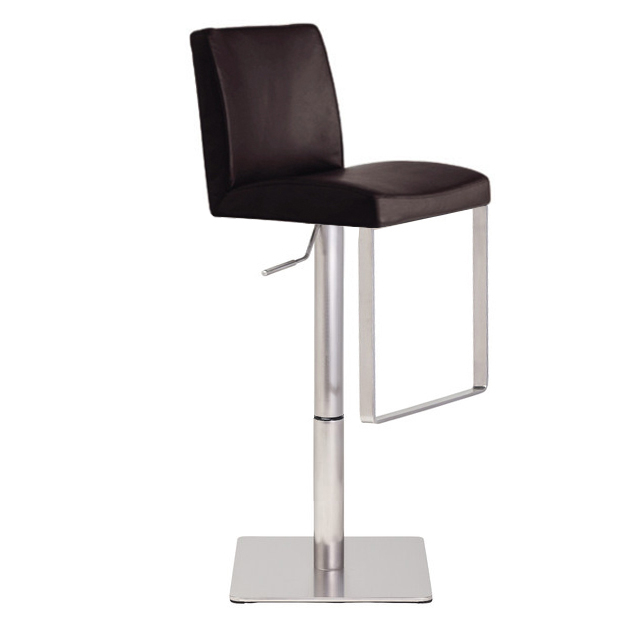 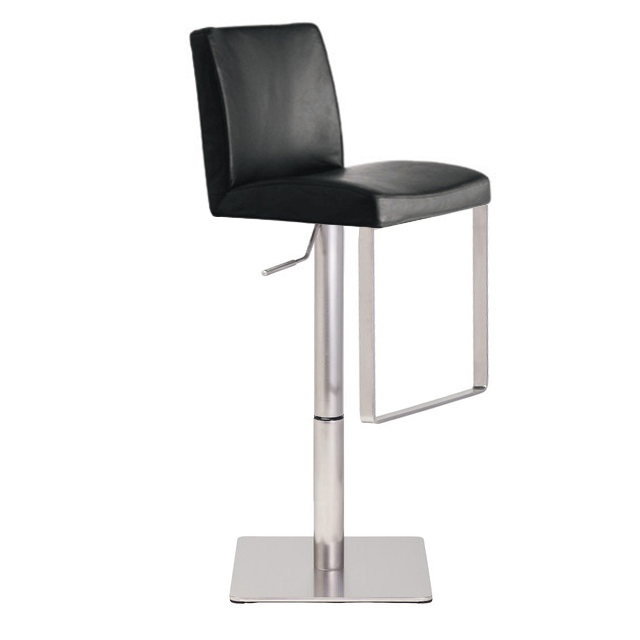 The Teo bar stool features full 360 degree swivel and a gas lift mechanism so you can adjust your designed height from 20.5" to 30.5". 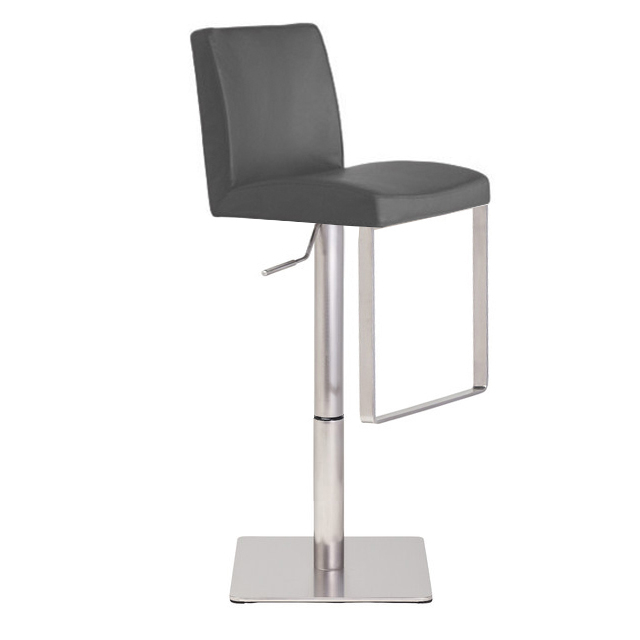 Built with high-quality craftsmanship, the Teo adjustable stool features brushed stainless steel frame and a CFS foam padded seat covered in top grain Italian leather. 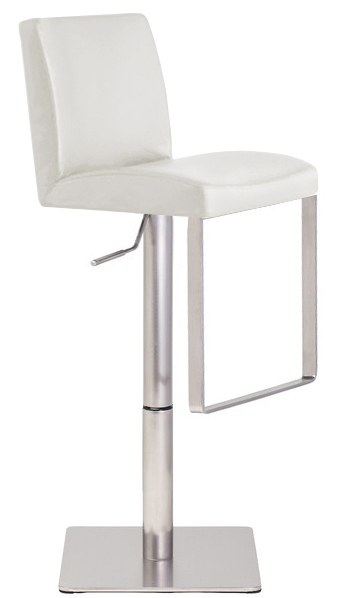 The modern design makes Teo stool very versatile and offers height adjustability so you can use it just about anywhere.